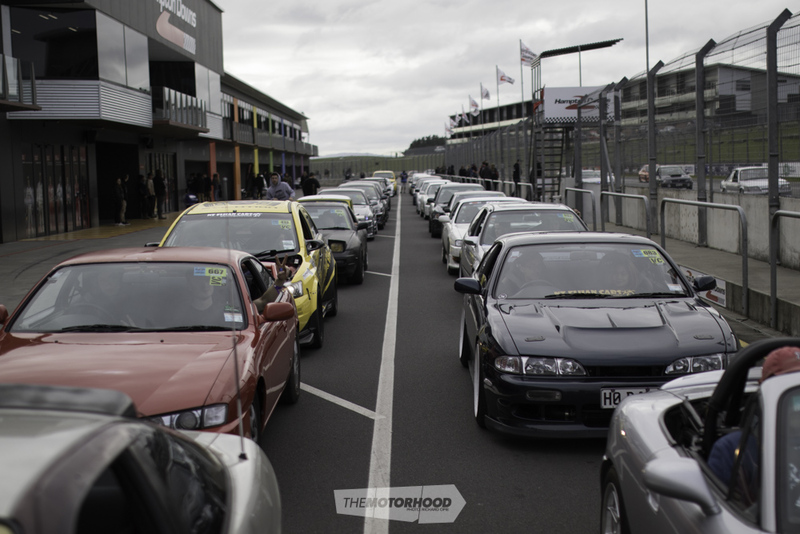 With the new-look V 4&Rotary Nationals format kicking off in January, the Show and Shine at ASB Showgrounds on Saturday, and the all-new Ultimate Track Day at Pukekohe Park on Sunday, we’re super excited to join forces with our mates at 4&Rotary to give your Nats experience the ultimate upgrade. 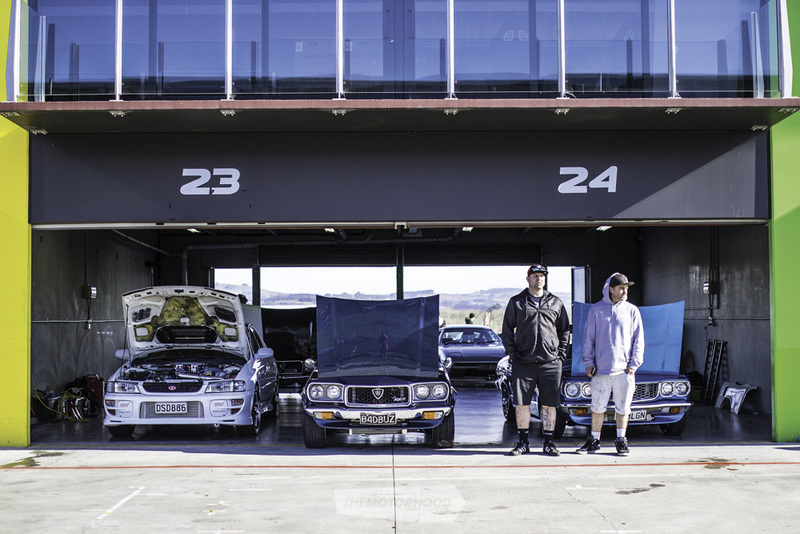 Picture this: your car parked in the NZPC pit garage, where you will enjoy VIP treatment, including fast-lane access to the track for all events, and the best thing is that you can also bring along your best mate and their car to join in. The only trick is that you will have had to already purchased your entry to the Ultimate Track Day from 4&Rotary.co.nz. With only a limited number of garages available at Pukekohe, these are going to be sold out fast. We have two of these packages to give away, both worth $400, so get in quick. Once you have entered for Sunday, chuck your details down below — entries close December 1.